Headed off to West Chester University in the fall? It’s never too early to start looking for the perfect apartment complex. At Jefferson at Westtown, our luxury apartments in West Chester, PA have everything you will need to survive your first semester of college, and many more to come. 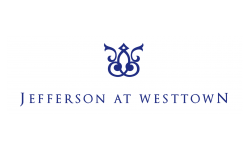 You can count on Jefferson at Westtown to be apartments near West Chester University that will exceed your expectations. We’ve created some helpful tips on how to survive your first semester of college. You’ve probably heard this time and time again from your parents and your previous high school teachers, and we will say it again. Get organized! High school and college are two completely different ball games. There’s no constant reminders of that 10-page essay being due right before Thanksgiving break. It is up to you to keep a pulse on what your due dates and deadlines are. So head over to the nearest office supply store and stock up on items that will help encourage a more organized life. We recommend a desk calendar or handheld planner to get you headed in the right direction. It can be scary moving to a new place where you may not know anyone. 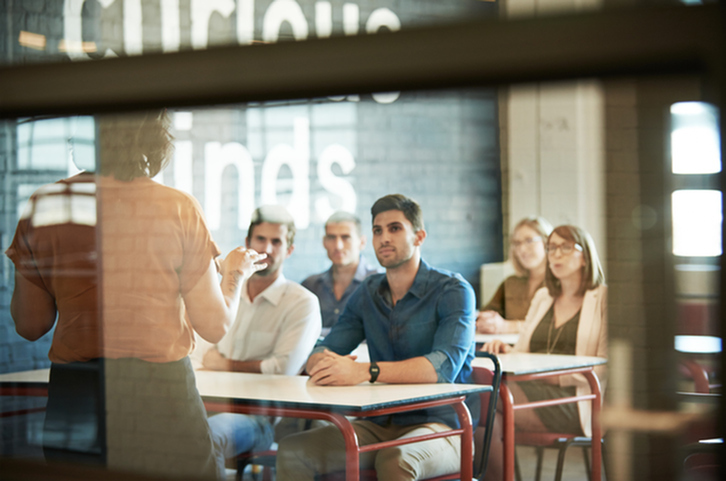 Getting involved on campus is probably one of the most important elements to surviving your first semester of college. Joining an organization will afford you the opportunity to meet new faces. It will also help combat some of the homesickness you may be feeling. Did we mention it will also look great on your resume? College life is a mixture of social and academic happenings. But be careful not to tip the balance too far in either direction. While you should make time for social gatherings, remember the ultimate goal is graduation. Finding a happy medium will be key for a successful 4 years at college. Contact Jefferson at Westtown Today! Need help finding an apartment in West Chester, PA near the university? Call our leasing office at (610) 628-0305, or submit an online application today!